As part of funding I received from the Arts Council of England to develop Fashionivity I have committed to sharing the ups and downs of being a designer. I know one of the challenges designers face is igniting the creative spark so I hope this helps other designers looking for creative co-working spaces. I know all too well that when working in a creative co-working space you will find yourself engaging with other creative minds, develop new ideas and building great networks. Getting out of that creative rut can be difficult but often a change of scenery is all you need to get your juices flowing again, hence I decided to join a maker space to get access to equipment as well as build routine in my day and learn from others. A recent research paper suggests the “third Industrial Revolution” is where independent, garden-shed companies sell small batches of their product locally hence maker spaces are popping up in every city around the globe. Many spaces are targeted specifically towards creatives and makers and provide studio areas, printers, and desk areas that suit more hands-on production work. My current needs are access to 3D printers, laser cutters (someone who knows what they are doing with them is a plus) and preferably pattern cutting and assembly tables. After lots of research and onsite visits I have compiled my three favourite maker spaces in London (where I am currently based). As the name would suggest, this is a great office space for all makers and crafts folk. 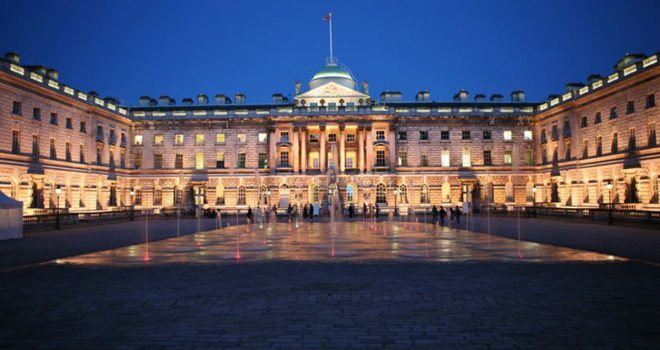 It is located at Somerset House and your monthly rent includes access to their fully equipped workshops where you can 3D print, laser cut and sew to your hearts’ content. They also have an event space where you can learn from other crafts people and gain new knowledge and insight into the latest developments in a wide range of crafting fields. One drizzly Tuesday morning I randomly went into Barclays Eagle Labs thinking it was still my local Barclays branch. 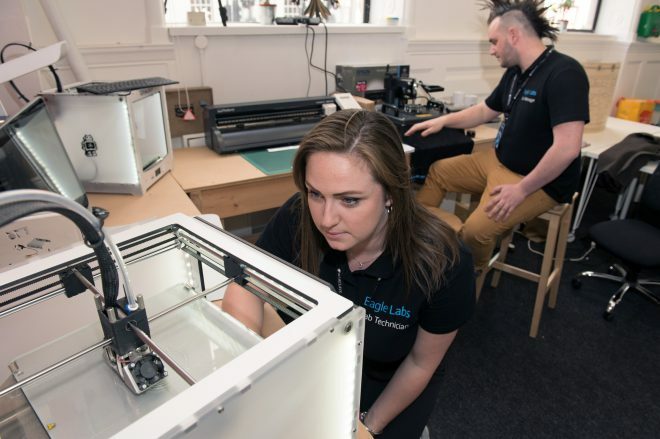 The new Barclays Eagle Labs provide access to resources including mentoring, 3D printers, laser cutters and an events space, giving the UK’s start-up community a boost. 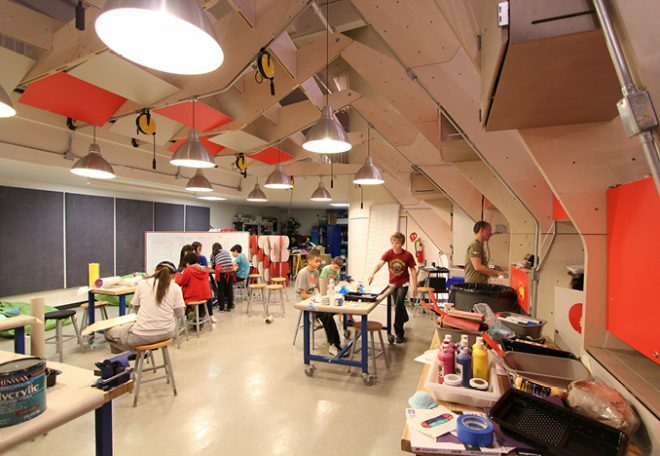 Their maker spaces include access to 3D printers and laser cutters. This means businesses have access to the tools they need to rapidly produce and test prototypes without having to import from overseas, and can significantly reduce the time and cost taken from concept to market. Whilst this is great in theory and the labs are a non-for-profit the price of renting equipment is still very high and there is a heavy focus on tech start-ups who do not need to make large prototypes making this space not right for me as I need to prototype hard! 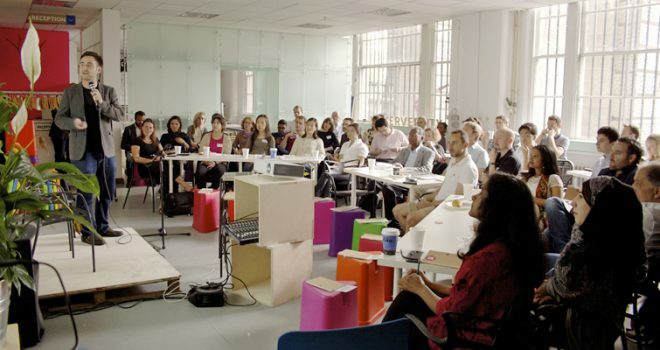 Fab Lab London is the City of London’s first purpose built digital fabrication and rapid prototyping workspace. With space in Bank they are a 4000 sq.ft. 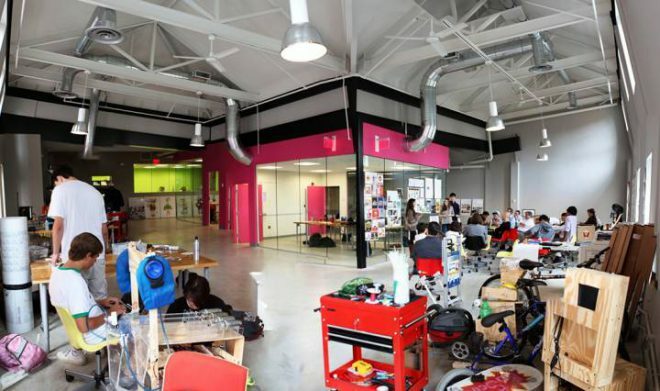 creative space that provides open and membership based access to digital fabrication tools, an electronics lab, education workshops, making events and a vibrant community. They have a range of fabrication platforms and tools on site including laser cutters, 3D printers, milling machines, sewing machines, 3D scanners, traditional hand tools (saws, drills, hammers, chisels etc) and CNC machines. Overall I decided on working at Makerversity as they have the best customer care (their team in Amsterdam in particular Lucas has been incredibly supportive and connected me with events and training), they have a designated fashion studio in Somerset House and the members are always on hand to support a tech newbie like me. If you would like any further info or tips don’t hesitate to drop me an email!